I was attracted by the deployment of industry, residential neighborhoods and the transport network in this location. I think this is a good place to transfer to the world of Cities Skylines. 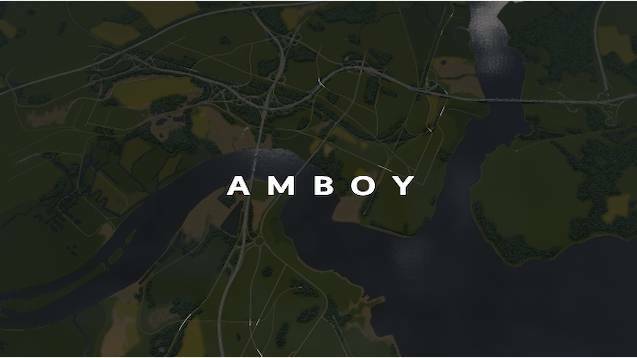 Perth Amboy is the inspiration and map isn’t the exact copy.